Like knowing any principles, they won’t guarantee you automatic success, though they do provide magic and success when worked. That’s why I write my blog, put together the downloads, make the posters and wrote the book, because in understanding principles they become the guiding stars in making decisions amongst the clutter of all the details. And if principles are a code, then the following is one code for being successful in sport. If you want to unlock a code, then you need a key to make it happen and everything I do, including all the downloads is part of that key. Enjoy the website and the material put out and unlock the code to make it happen for you so you can achieve your coaching aims. 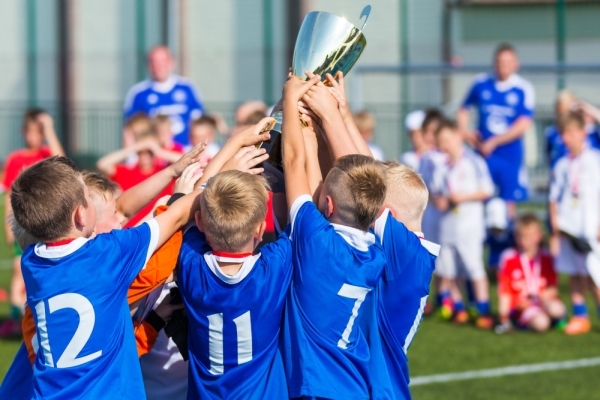 Whether your coaching aims be developing players to their potential or winning tournaments and competitions or anything else you may conceive.